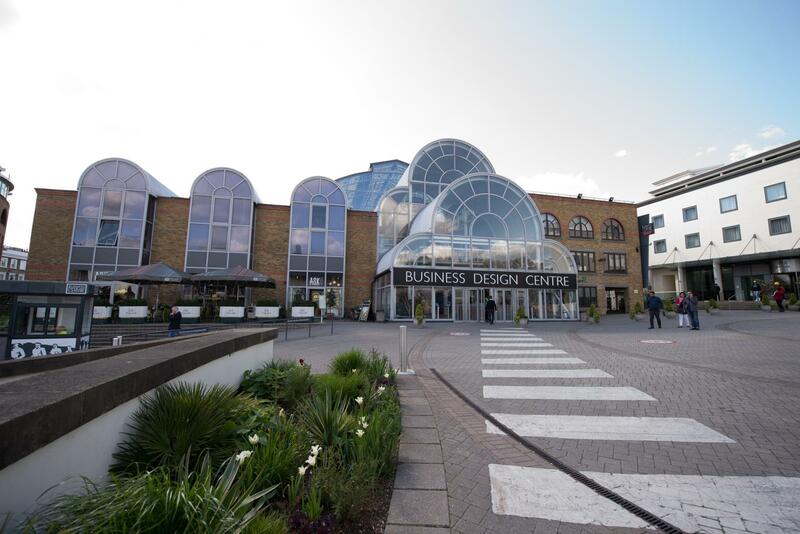 With venue space ranging from small meetings right through to conferences for 2,000 delegates and exhibition space spanning 6000m², the Business Design Centre’s event capabilities are truly flexible. The Mezzanine is located in the centre of the venue covering over 2,000 square metres. 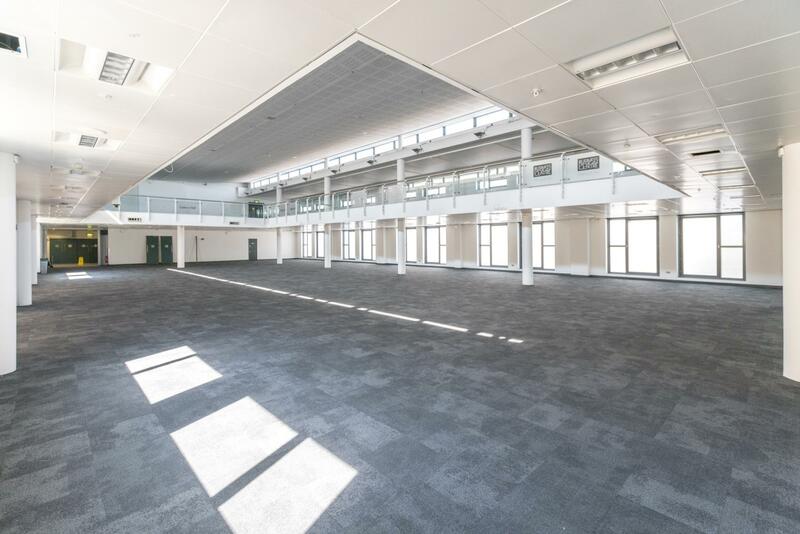 With an abundance of natural light this space is perfect for large exhibitions. 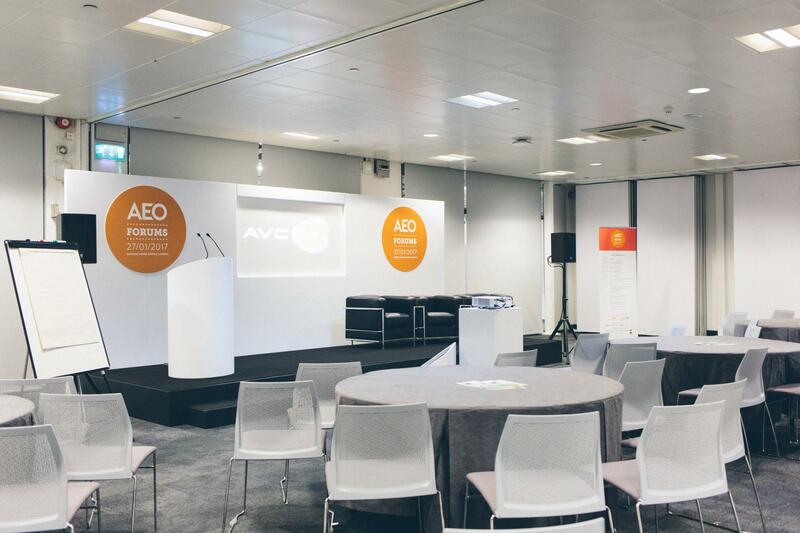 It's proximity to the breakout rooms makes the space ideal for a conference to run alongside a large exhibition. The Gallery Hall is a multi-purpose space and can be used for exhibitions, large conferences and for a conference as a catering area. The Gallery Hall offers 840 square metres of beautifully lit space. The Gallery Hall is fitted with a Hearing Loop to ensure that all delegates can experience clear sound quality. 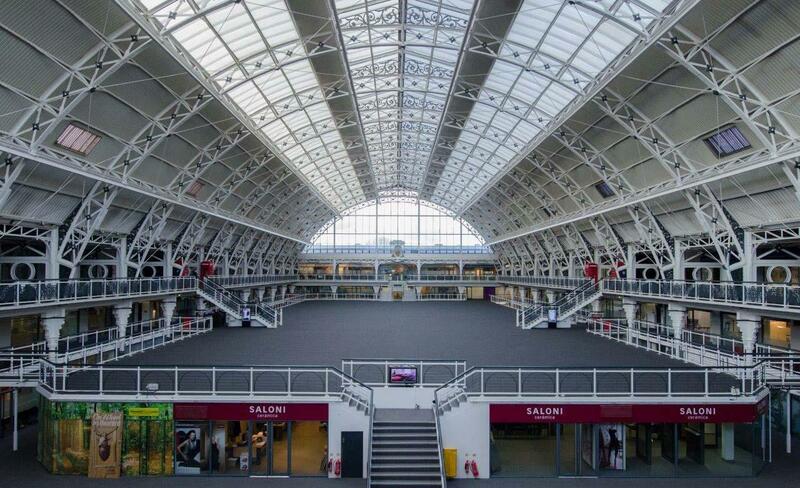 The Gallery Hall is situated next to the venues conference centre which is ideal to use in terms of breakout rooms. The Gallery Hall registration area is suitable for an admin area and for registration. With a total of 265sqm, this space can seat up to 250 theatre/110 cabaret style or 180 theatre/96 cabaret with our built-in partition. 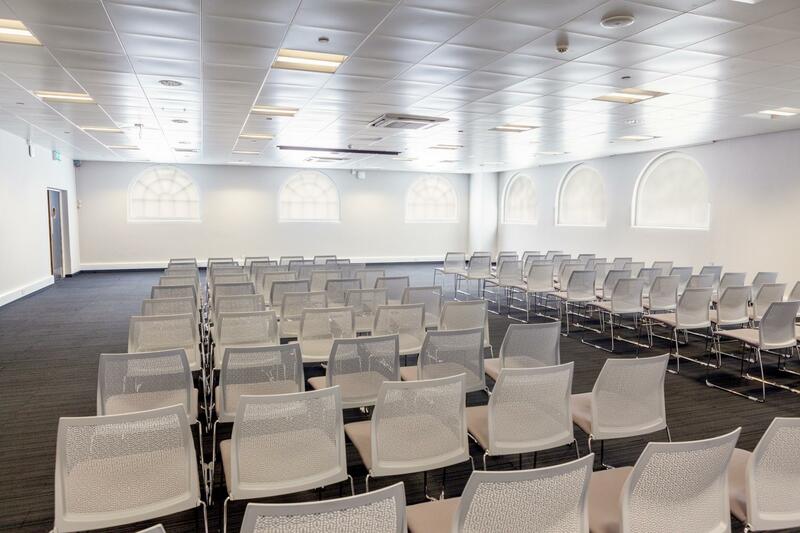 The space has ample daylight with blinds, making it perfect for a conference, exhibition or drinks reception. Our conference centre has a total of 7 rooms, all seating between 60-80 theatre and 30-40 cabaret style. These are all located next to each other and can be opened into each other to make bigger spaces if required. The Auditorium can seat up to 500 theatre style. 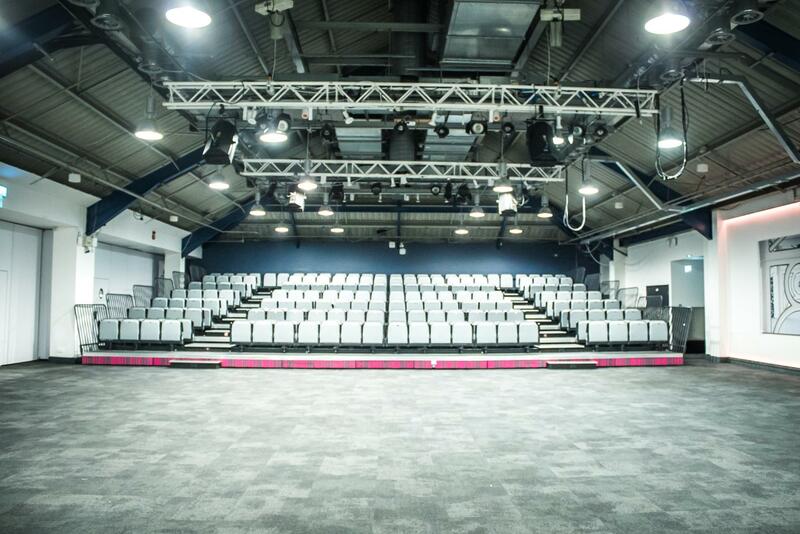 The space has retractable tiered seating with a total of 268 seats which can be used in conjunction with 104 cabaret or 232 theatre seats. It also has ceiling rigging which comes included in the room (amp power is required to operate this) and black-out facilities.